This weekend, I got caught up in this epic California Dreams marathon because of the cast's reunion on Late Night with Jimmy Fallon, so I decided to send out a tweet about my newest obsession. 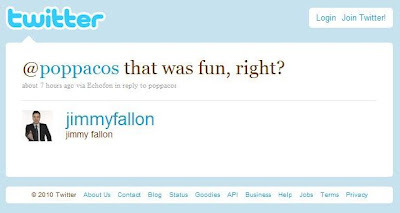 Then, the craziest thing happened, Jimmy Fallon actually replied to my tweet. Seriously, how cool is that? 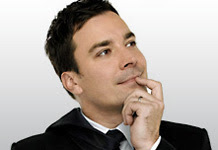 I think Jimmy just became my new favorite late night talk show host.